E' disponibile negli archivi web della belga Radio Panik lo speciale su Caroline Kraabel andato in onda qualche giorno fa, con diversi brani dalla discografia ufficiale, estratti da un recentissimo concerto a Bruxelles e un'estesa intervista: si riascolta presso http://www.radiopanik.org. 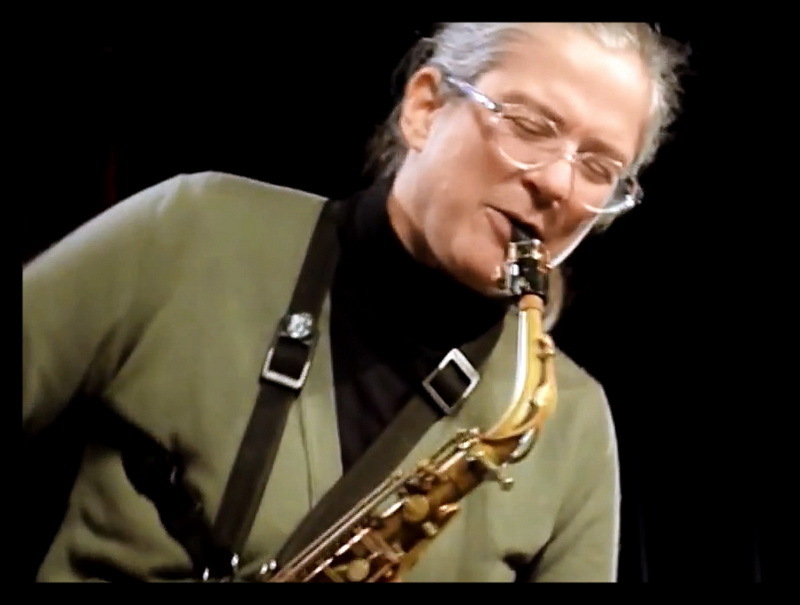 Caroline Kraabel is committed to improvisation as a way of living and working, making music in unexpected ways and places (Taking a Life for a Walk; Going Outside) but also composing and playing written music (Mass Producers and Saxophone Experiments in Space for large groups, and many pieces for smaller groups). She has worked with Anri Sala, Maggie Nicols, Andrea Zarza Canova, Evan Parker, Annie Lewandowski, John Tchicai, Cleveland Watkiss and Susan Alcorn, among many fine artists, and was a director of the London Musicians' Collective, which created Resonance 104.4 fm, London’s art radio station.